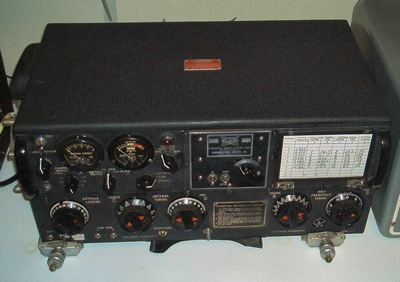 The Collins AN/ART-13 Transmitter. It runs an 813 in the final, modulated by a pair of 811A's for 180 watts output. 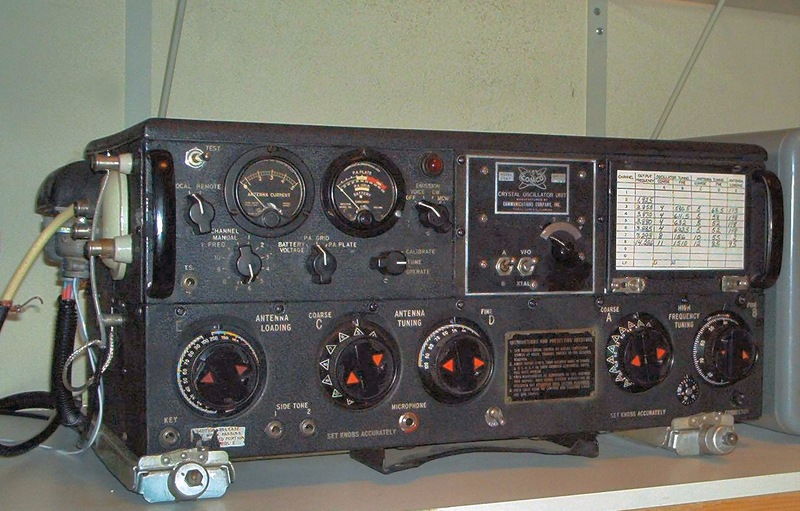 This particular unit was modified for crystal control. 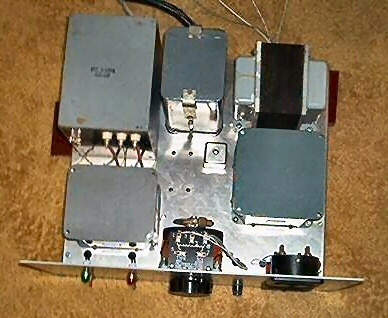 Top view of the ART-13. 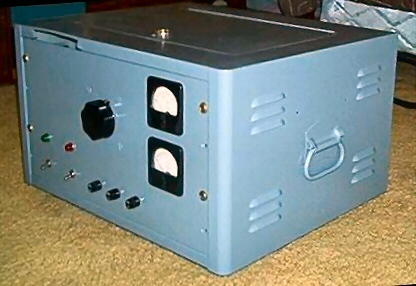 The ART-13 power supply. It outputs +1400V and +400V for tube B+ and +28VDC @ 10A for the filaments and autotune motors. The power supply rear view showing the +28VDC supply on the rear panel. 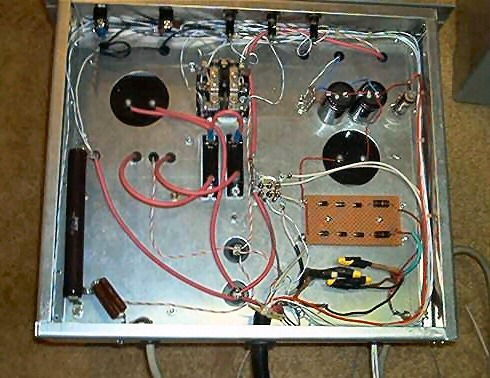 Top View of power supply with case removed, showing HV and MV transformers, filter chokes and capacitors. 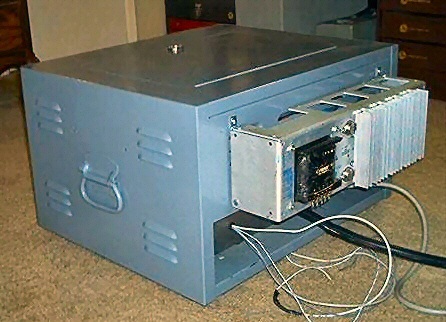 The W1ZD AN/ART-13 power supply schematic. Click here, or inside the above graphic, for higher resolution.